This CD sets out to show the breadth of Northumbrian pipe music being played today, with some world renowned players and some less famous. It includes traditional and modern pieces, solos and ensemble playing, French and Irish music, as well as many Northumbrian favourites. Sixteen pipers and various other musicians play over 40 tunes in 19 tracks: well over an hour of music on the Northumbrian smallpipes. Each set of pipes is slightly different, and sometimes this can be clearly heard. The arrangements differ too: pipes and fiddle, pipes and harp, pipes and hurdy-gurdy, pipes and harmonica and of course guitar and keyboard. Familiar names include Kathryn Tickell, Andy May, Chris Ormston, Anthony Robb and Becky Taylor, with Stewart Hardy on fiddle. 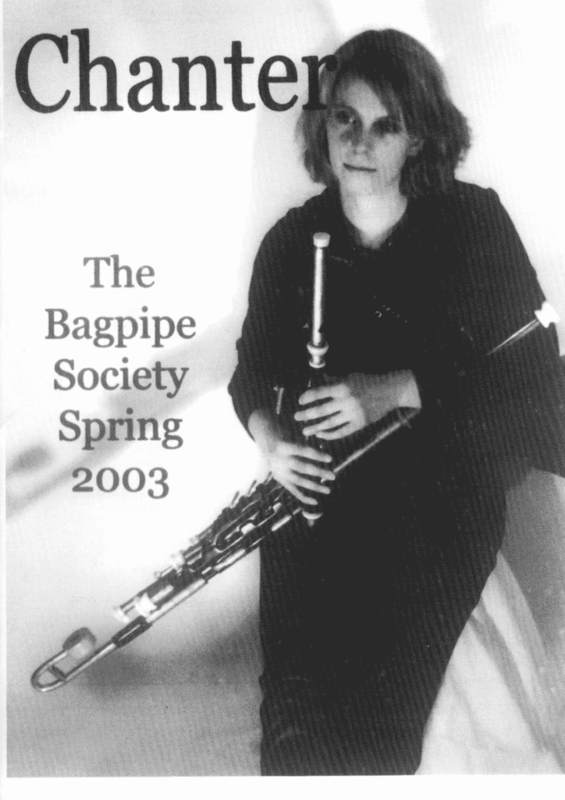 All the other pipers here are of a very high standard, although some tracks are quite unpolished.With Northumbrian music you expect certain things: hornpipes, rants, slow airs and variations. The Omnibus has all of these in full measure: 3/2 and 4/4 hornpipes by Hill or attributed to Hill or nothing to do with Hill, rants by Pigg or Tickell or neither, plus a whole slew of slow airs, jigs, slip-jigs and marches. There are traditional variations on classics such as Holey Ha’penny and My Dearie Sits Ower Late Up. There are modern virtuoso variations on Grey Bull Hornpipe and Wark Football Team by the inimitable Kathryn Tickell. It’s the unexpected which makes this collection special: a set of French bransles, an air transposed from the Irish pipes, a Swedish waltz and several stunning new slow airs by Northumbrian pipers. Listen to the sweeping beauty of Catcherside, the stately grandeur of Memories Of Wallington, or the heartfelt sadness of Whisky Is Not Enough. If you ever wondered what Northumbrian smallpipes could sound like, here’s your answer. Label: Own Label; 10 tracks; 38 minFrom the North of England, this young uilleann piper combines Irish music with aspects of English, Breton and other traditions. Her second album is aptly named. In a little under forty minutes, Becky Taylor stravagues through a musical landscape from Tyneside to Donegal. Francis Donnellan’s, Rattle the Cash and The Kilkenny Jig sit alongside her own compositions, which often have a slightly English feel. 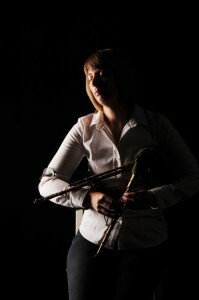 As well as the Irish pipes, Ms Taylor plays Northumbrian smallpipes, concertina, fiddle and whistles. She’s joined by several friends: Dave Wood, David Kosky and Paul Cowham on guitars, Leigh Stothard on drums, and Hugh Bradley on bass. For those who heard her debut CD, Ireland Bridge is a big step forward and presents Becky as a piper to be reckoned with. The Gift mixes rustic modal melodies with the world music sound of Barely Works or Oyster Band numbers. Smallcoalpiper is a contemporary Northumberland showpiece, full of pops and stops, with a driving topline and a strong beat, finishing on the classic Small Coals. The air Mable strays across the Celtic rim, somewhere along an imaginary line between Callanish and Compostella. When It’s All Over is a little further West, halfway across that Ireland bridge; a pair of breakneck whistle reels a la Finnegan or McGoldrick. Track 6 is firmly on Irish soil, Carolan’s Captain Kane. The traditional jigs Red Haired Polly and Rattle the Cash keep us there, and The Lady’s Cup of Tea adds some very fine Irish piping. Becky’s style is open and uncomplicated, and the melody comes through strongly. The stately air River Rose leads into an impressive whistle solo. Can’t Help Smiling rounds off this recording with a medley of jigs, leaving no doubt as to Becky Taylor’s abilities: a fine command of her instrument, a repertoire as wide as these islands, and a gift for contemporary composition. Ireland Bridge is good solid pipering from start to finish, and should broaden the horizons of most traditional musicians. 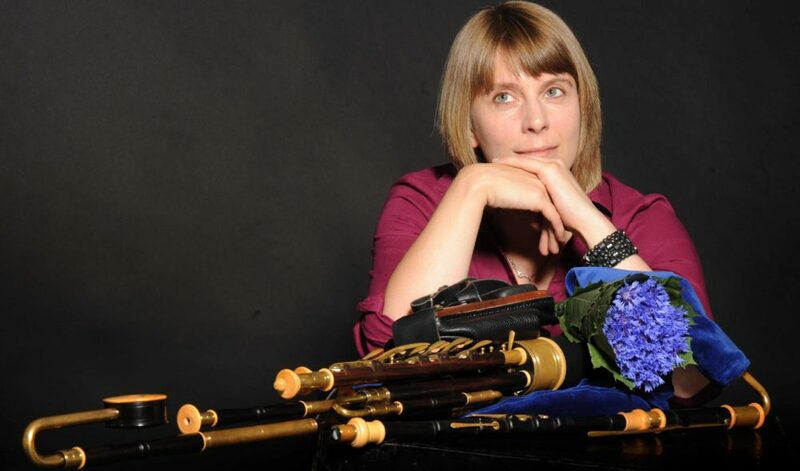 Already a noted exponent of uilleann and Northumbrian smallpipes and whistle, Becky’s expertise now also encompasses piano, duet concertina and fiddle, all the while sharpening her arranging skills. Becky’s musicianship emerges fresh every time on this, her second CD, aided by Dave Wood (guitar) and others. Sparky, much alive and of constant interest.